We designed, produced and operated a premium Reebok retail store showcasing the latest SS16 women’s collection. The whole retail experience was produced by our experiential team. This includes all back of house apparel management. We offered a free bespoke Kit Fit consultation for key media and influencers where they could discover their ‘look’. We also partnered with Nails Inc. to offer complimentary express manicures with all polish colours inspired by the SS16 collection. Exclusive Q&A and Meet & Greet sessions with Reebok ambassadors were held Tara Stiles and Danielle offering money can’t buy access. 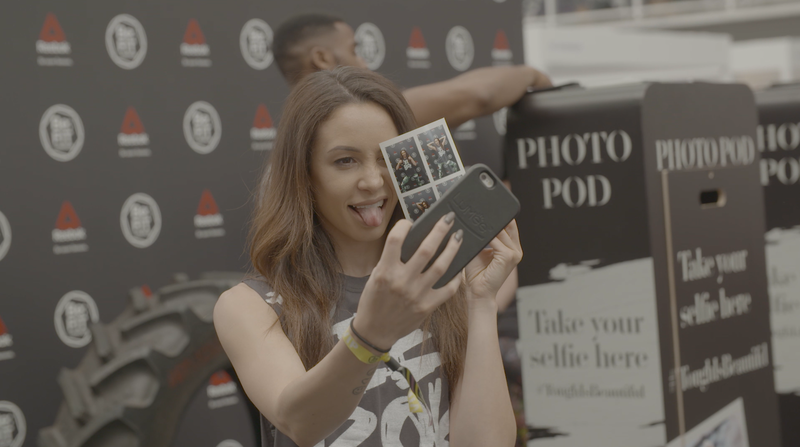 Activated #ToughIsBeautiful photo pods where consumers could take their pre and post work selfies sharing on social media.